It’s been a while since my last post (I should be thinking twice if I want to call myself: blogger!). Anyway, this is the wrap-up of what I’ve been doing in the past months – September and October 2011. It was busy months, but surely I had a lot of fun. 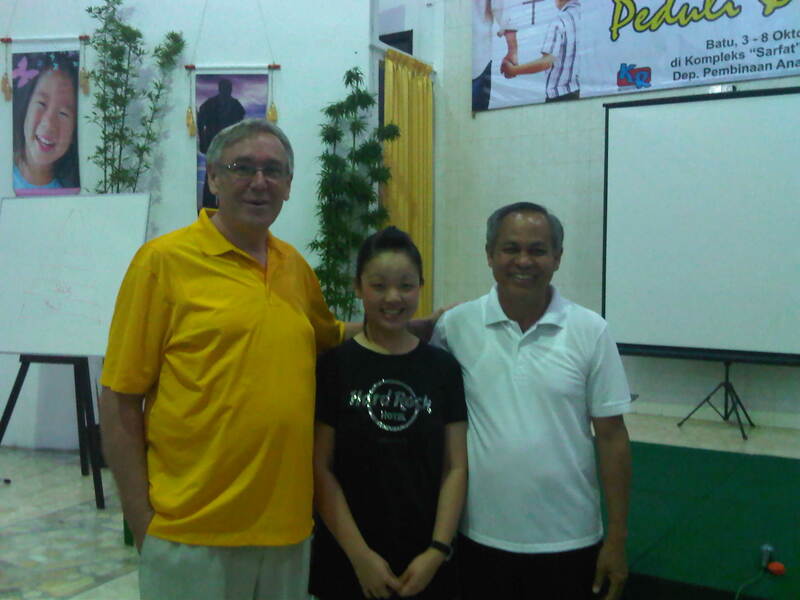 This was a part of seminars held by Protect-A-Child organization in Surabaya with its founder Paul and Debora Hamel. 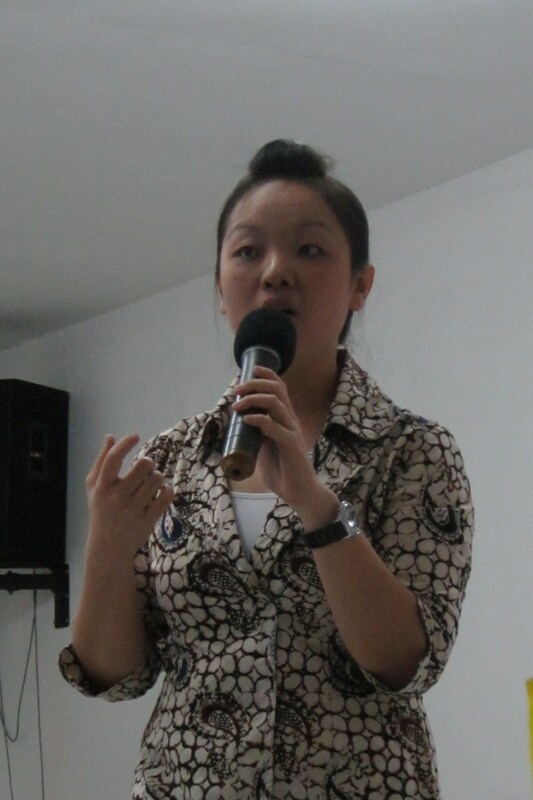 It was held with support from JJFm Surabaya and I was given the honour to be the guest speaker. My talk was about: Recognizing Challenging Behaviors in Children and How to Avoid them from being Abused. The article that I wrote was then published at Gloria Tabloid (2 editions: 3rd and 4th week of October). 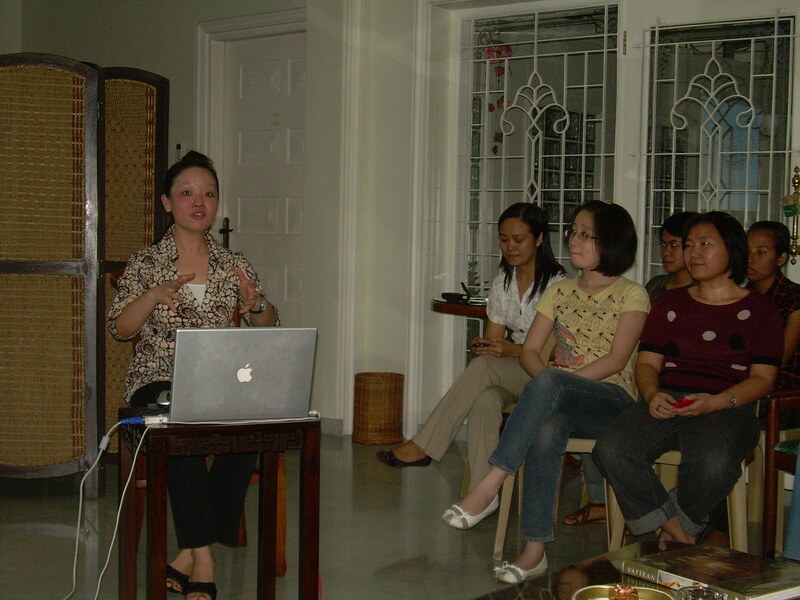 It was a small gathering for about 20 women at Darmaria, Surabaya. The intention of this gathering was to learn about how to manage stress in our daily life. It was my second time giving the speech at Darmaria and I was honoured to be part of them. 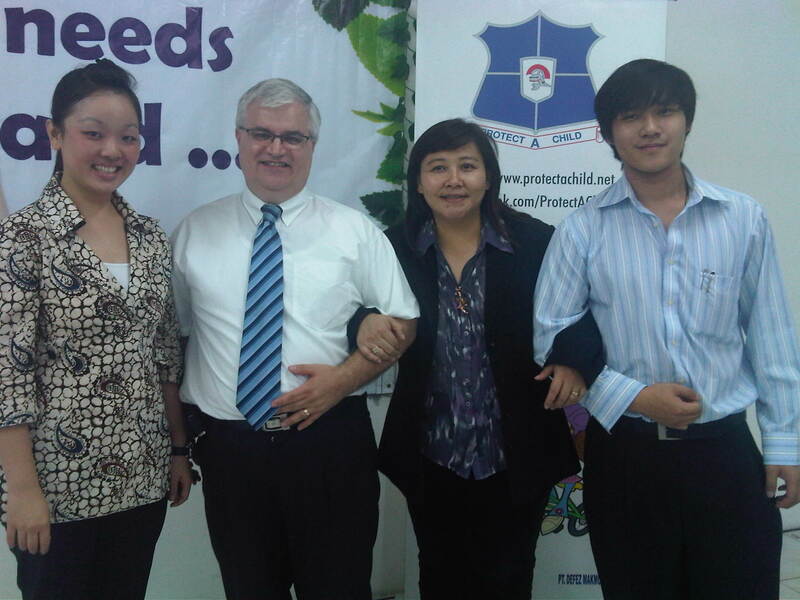 It was an annual seminar with Rev. 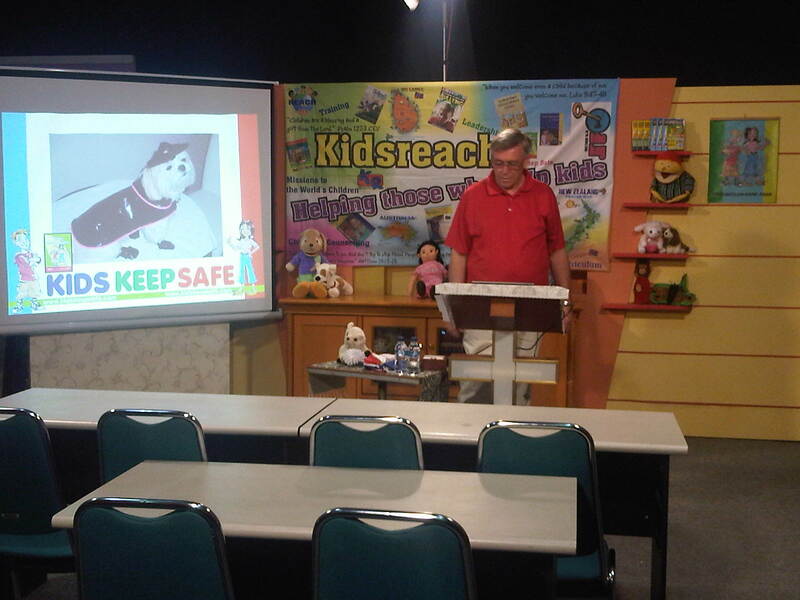 David Goodwin from Kidsreach Australia. 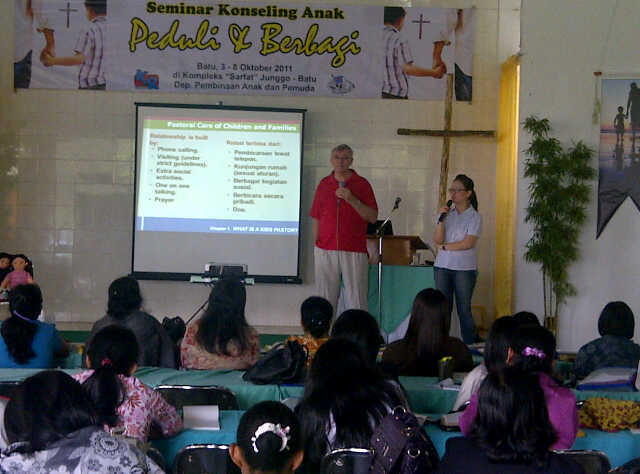 The seminar was about how to deliver counseling process from children in crisis or trauma for 88 counselors from all over Indonesia and Malaysia (Sabah). This year I got the honour to be the interpreter for David Goodwin. 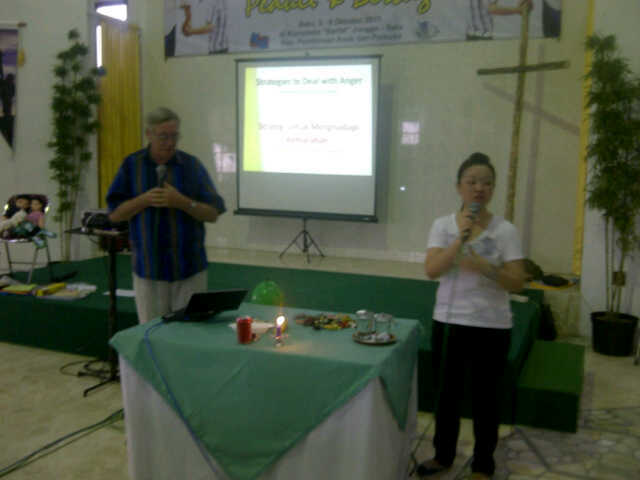 It was an honour for me to be the guest speaker at teacher training at Mawar Sharon Christian School. The theme was about Recognizing Challenging Behaviors on Children and how teachers can help them during regular classroom process. The whole training went well and we learned a lot from the case studies at the school. 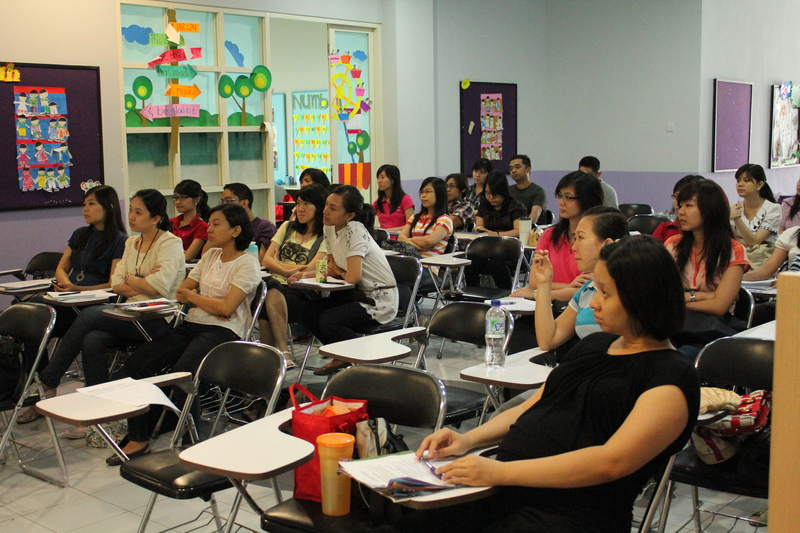 Nice to work with you all, teachers!